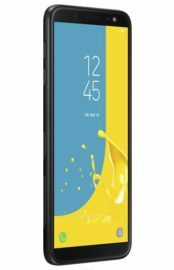 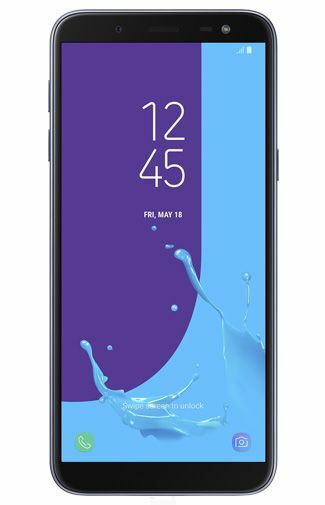 Merely a day after we exclusively leaked pictures of the upcoming Galaxy J6 in the flesh, we have come across countless renders of the new mid-range device through Dutch retailer Belsimpel which show off the handset in all its glory. The images that we leaked yesterday confirmed that this is the next device in Samsung’s lineup to get the Infinity Display after the premium mid-range Galaxy A8 (2018) and Galaxy A8+ (2018) as well as the mid-range Galaxy A6 and Galaxy A6+. 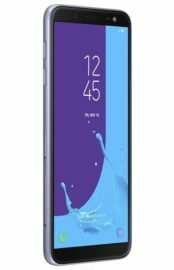 These renders reiterate that the Galaxy J6 is going to have a flat Infinity Display which means that the fingerprint sensor is now located at the back underneath the camera. 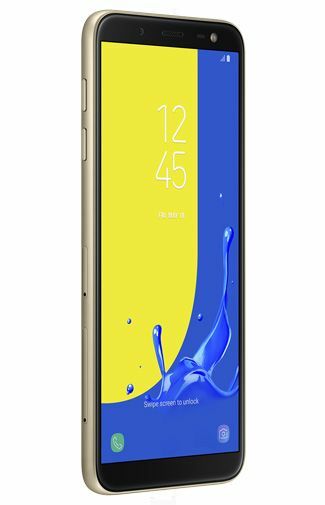 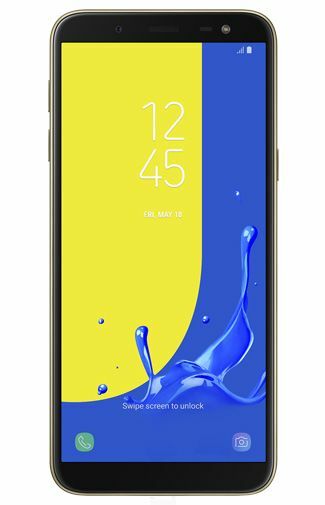 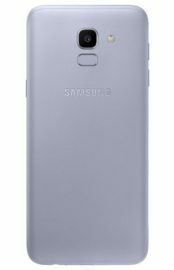 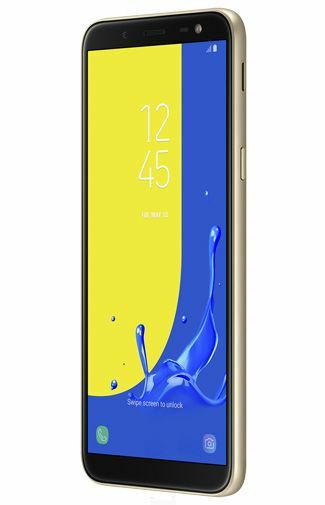 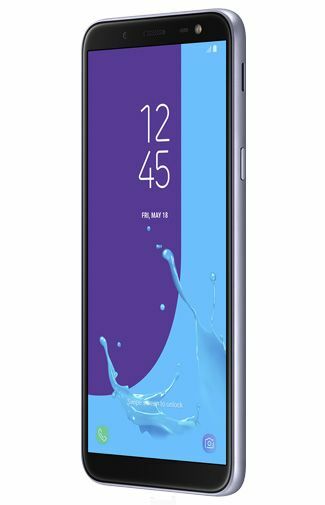 Unlike Samsung’s other mid-range devices, the Galaxy J6 appears to have a plastic back so customers won’t get a metal unibody feel with this handset. 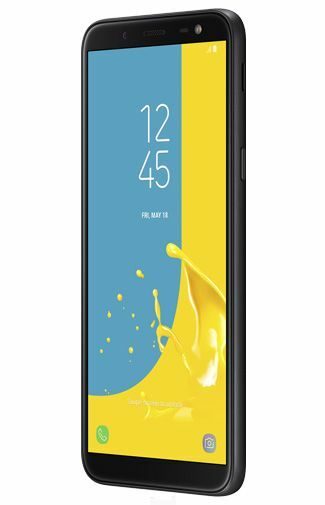 Even though it touts an Infinity Display, the Galaxy J6 does have plenty of bezels but they won’t really get in the way of an immersive viewing experience thanks to the all-black front. Another key point to note is that even though the back is plastic, we have been told by a source that it won’t be removable so any hopes that you had of carrying around a spare battery with the Galaxy J6 have been dashed. 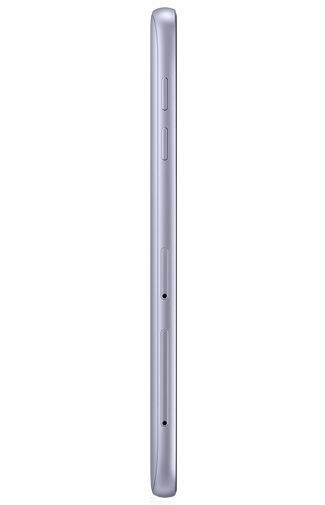 We have already reported on the full specs of this handset exclusively last week. 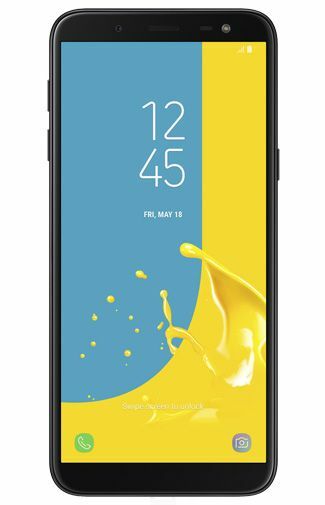 The Galaxy J6 features a 5.6-inch AMOLED display with an Exynos 7870 processor coupled with 2GB, 3GB, or 4GB of RAM depending on the market. It’s also going to be available with up to 64GB of storage and a microSD card for external expansion. 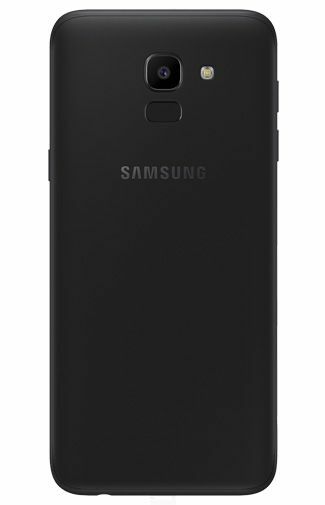 The handset will also have a 13-megapixel rear and 8-megapixel front camera with an LED flash for both, LTE and dual-SIM support, a 3,000mAh battery and even facial recognition. It will be powered by Android 8.0 Oreo with Samsung Experience 9.0. Samsung is yet to confirm when this handset is going to arrive and which markets it will be offered it. What we do know for sure is that the Galaxy J6 will be coming to Europe. 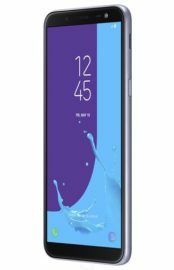 Pricing and availability information should be out in the near future.